It's December! My favorite month of the year! I'm linking up with Farley for her Currently series! Listening - The Voice...Need I say more???? 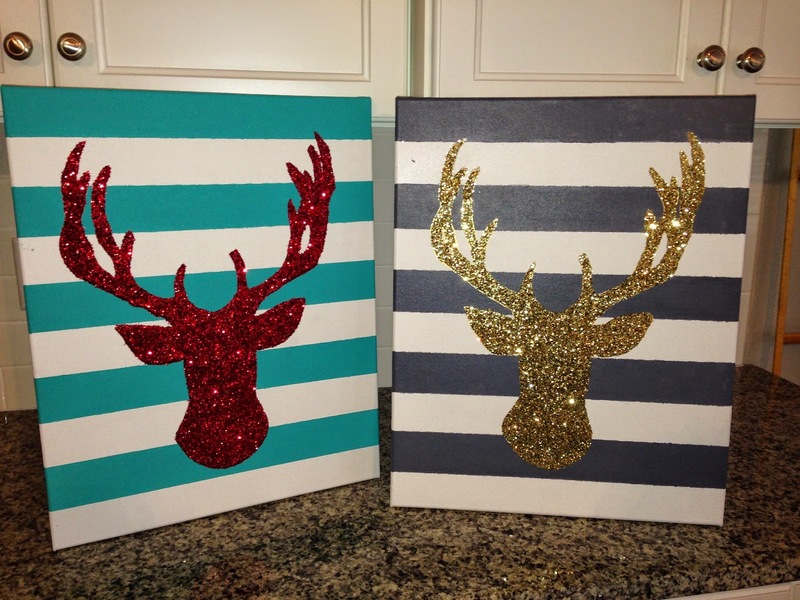 Loving - Look at these reindeer I'm making for an upcoming craft show at my school. Eek! I die from cuteness. Tutorial found here. Thinking - I have GOT to get on this Christmas shopping! Needing - I need nothing. Truly thankful! 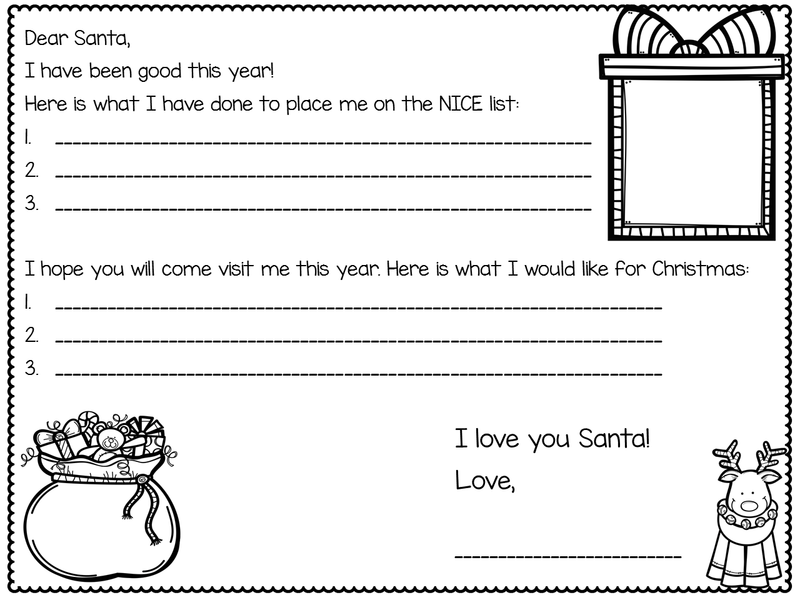 Giving - We are working on our Santa letters this week. They will go with this elf we make from Jennifer at First Grade Blue Skies. Here is the template we will be using for our letters. Click below to grab! Click here if you want to link up with Farley's Currently series. Also, don't forget...tomorrow is the last day for the TPT sale! My entire store is 20% off. Use the code TPTCYBER to get an additional 10% off! Your reindeer are so cute!! I also have to get my Christmas shopping done!! Have a great rest of the week!! I loved your post! Your reindeer are awesome! I too missed my kiddos and was glad to be back at school! I loved your letter to Santa freebie! have an awesome week! More time is always a wish of mine, as well! There is never enough. 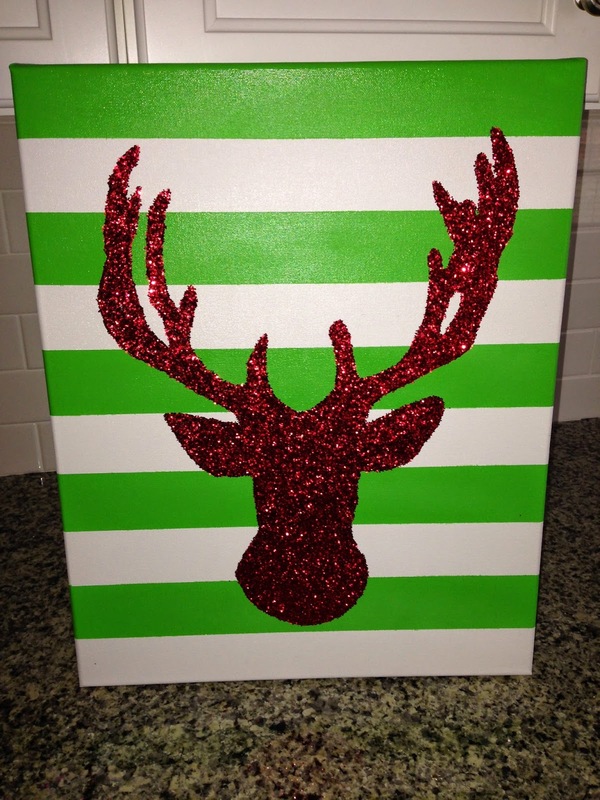 Your reindeer look amazing!!! I love your Santa letter; thanks for the freebie! 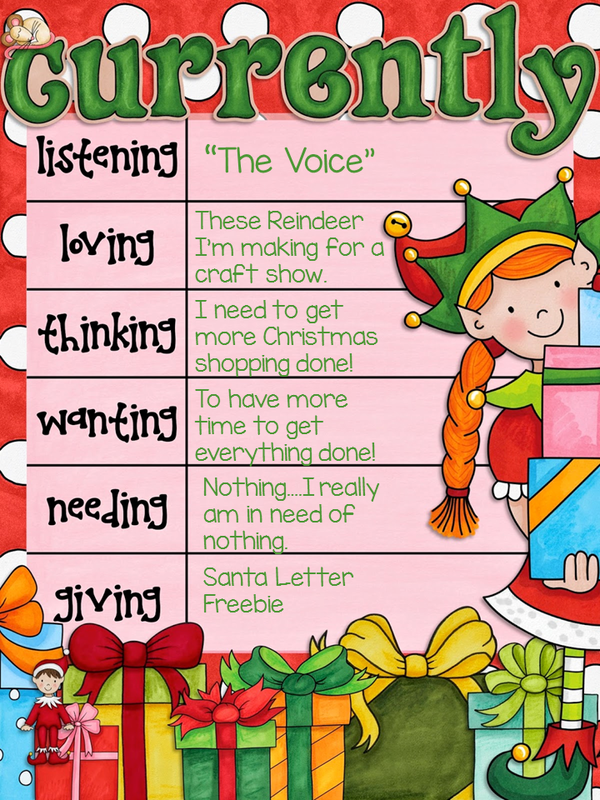 I'm giving away a Polar Express unit and Elf on the Shelf unit if you're looking for something new to help fill the time these last few weeks!